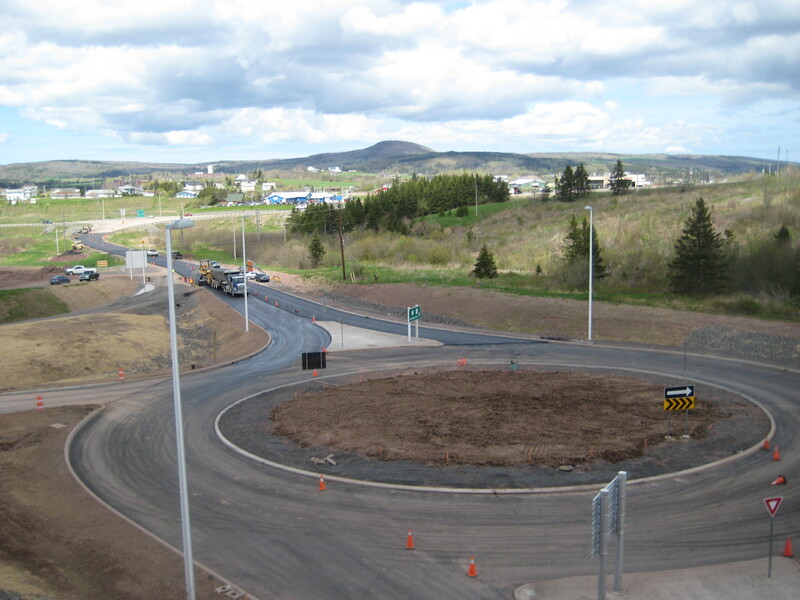 NSTIR staff have informed the Community Liaison Committee that they expect that the Phase 2 portion of twinned Highway 104 at Antigonish will open about the middle of October. This estimate is subject to delays, but if all goes well with the schedule, the construction of the highway will be complete and approved for opening by then. 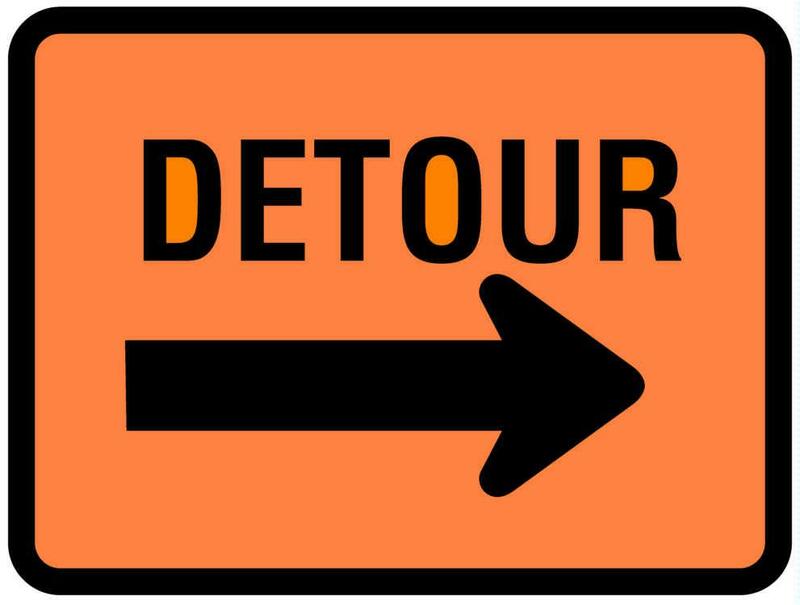 NSTIR has notified the Community Liaison Committee that the detour will open once again similar to as it was in the summer of 2014. Improvements have been made to the road, including increasing the banking of the East Curve so it is higher on the outside of the curve than on the inside. NSTIR has undertaken several actions in order to increase safety. The 60 km/hr speed zone will be extended further west, and Portable Message Boards will be present, with a high-visibility message saying: Sharp Curve, Drive with Care. Speed radar signs will also be on place to advise motorists of their speed as they approach the curves. There will also be new Chevron Signs and curve warning signs for the Eastern Curve. NSTIR has also stated that work related to the detour will be done at night to avoid long traffic delays. 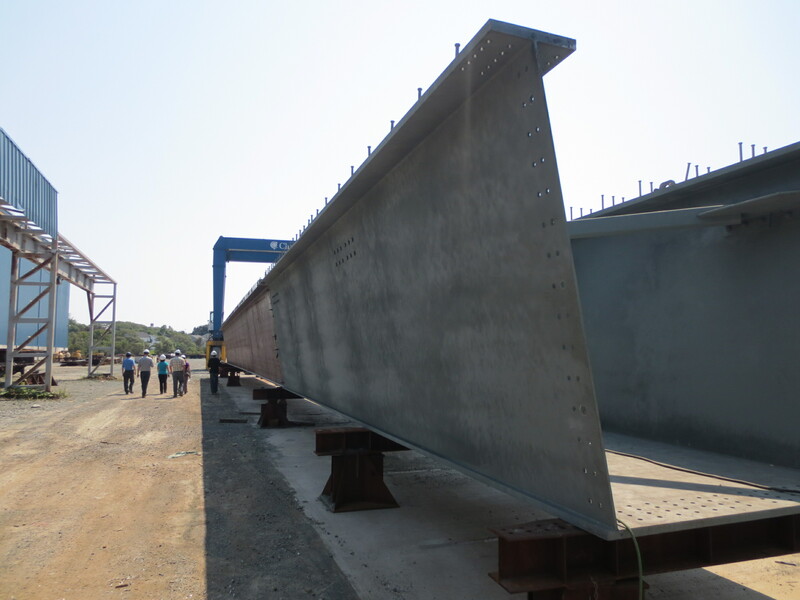 Last week, some of the staff at Nova Scotia Transportation and Infrastructure Renewal visited the Cherubini Metals fabrication sites where they are constructing the parts for the South River Bridge. Here is a photo of one of the completed girders with stiffeners and cross bracing inside. They are huge. 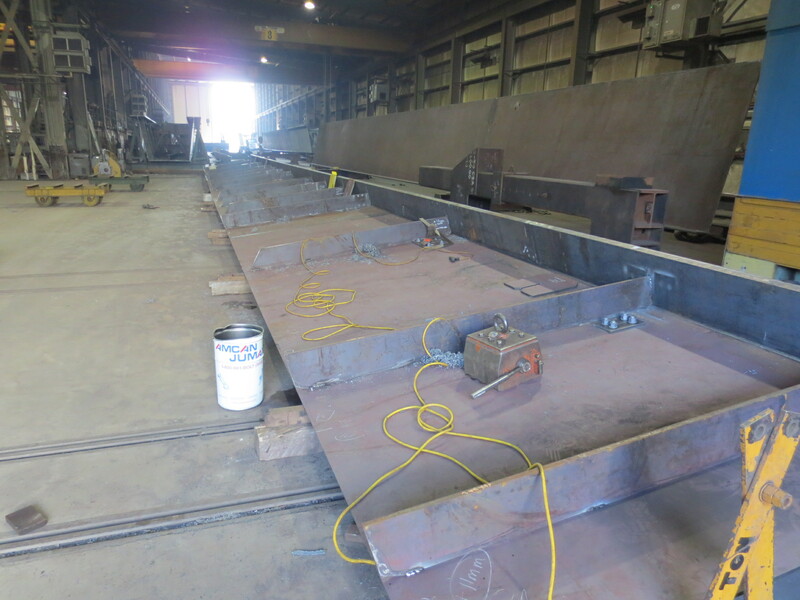 Below is a photo of the manual welding of stiffeners to the inside of the web, as you can see they are laying flat right now but will be an amazing sight when they are lifted into place. 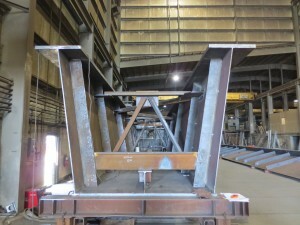 This is a photo of the two completed girder units with “Nelson Studs”( Nelson Studs are an advanced stud welding process) attached to the top flanges. These studs make the steel girder and the concrete deck one unit. These two girder units (one is primed and one is not) are pre-fit together so the splicing plates which connect them will fit perfectly when assembled on site, just like snapping legos together! As well, the picture below shows a man conducting ultrasonic testing to ensure all welds are done to high standards. 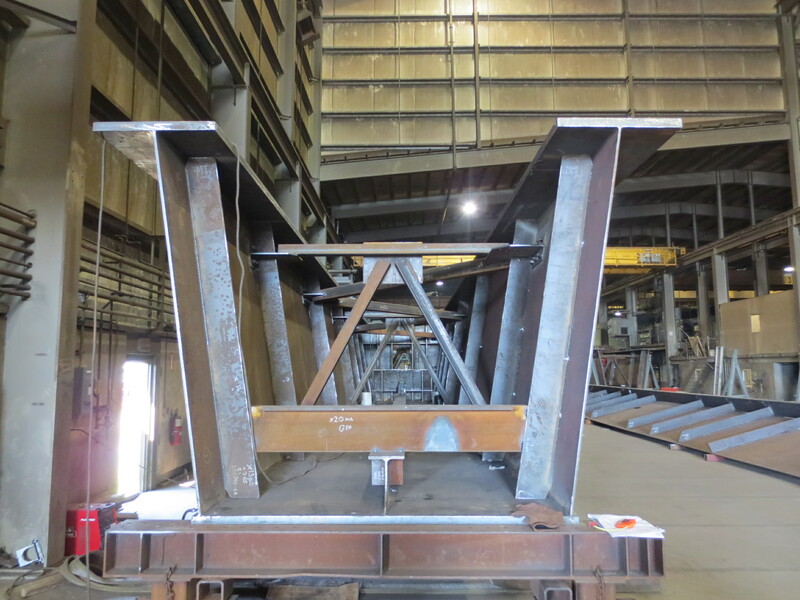 This testing process is part of the quality and control of the welding happening throughout the South River Bridge Fabrication. It is very impressive to see work done on such enormous pieces of the bridge, and to see the quality of work being done by the people doing the manufacturing. When done, the South River Bridge we be a spectacular sight to see. We will constantly be keeping you updated on the Phase 2 process and there will be more photos to come. Because the project has gone into Phase 2, we have created a new web page specific to the second phase. To access it, you can just click on the menu. Wondering how Phase 2 of the twinning project will meet up with Phase 1? Trying to figure out how you will access the highway when it is complete? Maybe you are wondering what South Side Harbour Road will look like when the project is done. We have the latest map available to help answer your questions. It gives you all of the details from Beech Hill Road to Taylor Road. You can download the map of Antigonish Phase 2 and examine it in more detail. Update (September 2, 2013): We have available now a revised map of Antigonish Phase 2, which reflects the modifications made in the project. One such modification is the new alignment of the bridge which both shortens it and saves on cost. 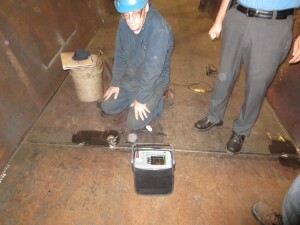 The final alignment is subject to minor changes as required on site. 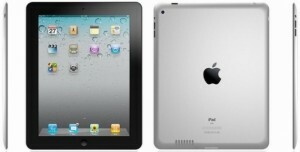 Update (January 15, 2013): A revised map is available. After the new portion of the twinned highway opened, we found that some of the signs for the old highway were still around. One of our CLC members had noticed several, so the Department of Transportation and Infrastructure Renewal went out and surveyed the area to identify any that should be removed, like the one pictured. We think we have them all taken care of now, but if there are any eagle-eyed folk out there who have seen a sign that still needs to be changed, please let us know. Send us and email at kdonnelly @ lura.ca, preferably with a picture, and we will pass it on to the appropriate people. By now, people are pretty used to travelling on the new Highway 104 and navigating those roundabouts. But we thought we would share some interesting figures about the construction of the first phase of the twinning project. They put the enormity of the project in perspective. Number of truckloads of gravel: 55,000. Tonnes of gravel those trucks hauled: 875,000. Number of truckloads of asphalt: 6,000. Tonnes of asphalt hauled: 90,000. 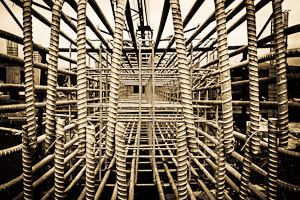 13,000 tonnes of concrete were used in Phase 1 and 630 tonnes of rebar. Working hours for employees of Nova Scotia Transportation and Infrastructure: 90,000. Wetland compensation at Antigonish Landing is an important component of the Highway 104 Twinning project. The Casket recently wrote an article describing the work that has gone on in the area and what remains to be done. CLC member and County of Antigonish Councillor Bill MacFarlane was interviewed for the article, which can be read here. The new twinned Highway 104 will include roundabouts. In order to help people understand how roundabouts work, we’ve combined a quiz that teaches people about roundabouts with a great opportunity to win an iPad! Take this short, fun and informative quiz about the use of roundabouts and you’ll be entered to win. Residents of the Town of Antigonish and the Antigonish Country are welcome to take the quiz between November 3rd – December 16th. 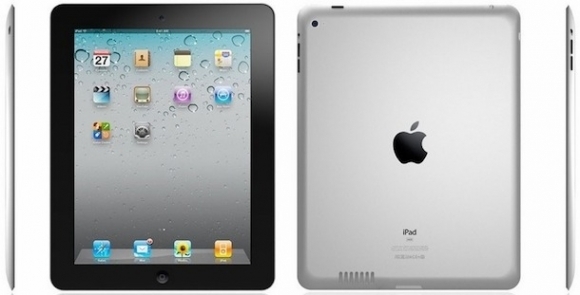 Any fully completed quizzes will be entered into a draw for a chance to win an iPad – right in time for Christmas! So play away and have fun. 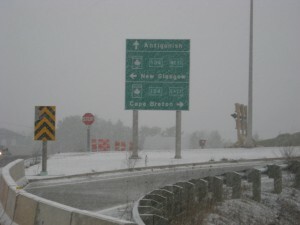 The twinning of Highway 104 includes the development of roundabouts in the Antigonish Area. Roundabouts are known to improve safety, reduce the risk of accidents as well as the severity of accidents. Because drivers are moving slower, and the angles do not allow for a head-on collision, any accidents that occur are usually minor. Using roundabouts may be new to drivers and pedestrians in the area. To inform the public of how to properly use them, the Nova Scotia Department of Transportation and Infrastructure Renewal (TIR) will be producing custom 1-page documents that describe each of the roundabouts in the Antigonish area. These will be distributed when the roundabouts and highway are fully open. Examples of existing 1-page documents for other roundabouts in Nova Scotia are available here, on the TIR website, along with other important information about roundabouts in the province. In the meantime, drivers and pedestrians can get an excellent education on the use of roundabouts from this animation produced by the Government of PEI. The Region of Waterloo has produced a series of videos that instruct drivers on the different situations they will encounter in a roundabout. Transportation Canada has also produced a brochure on how best to use roundabouts. All users of the roundabouts are encouraged to review these materials and become familiar with the new roundabouts.